A non-registered cultivar from Ron Livingston of Michigan, this plant is a hybrid of H. 'Atom Smasher' × H. 'Stilleto'. It forms a small size (7 inches high by 20 inches wide) plant with heavily rippled green foliage. 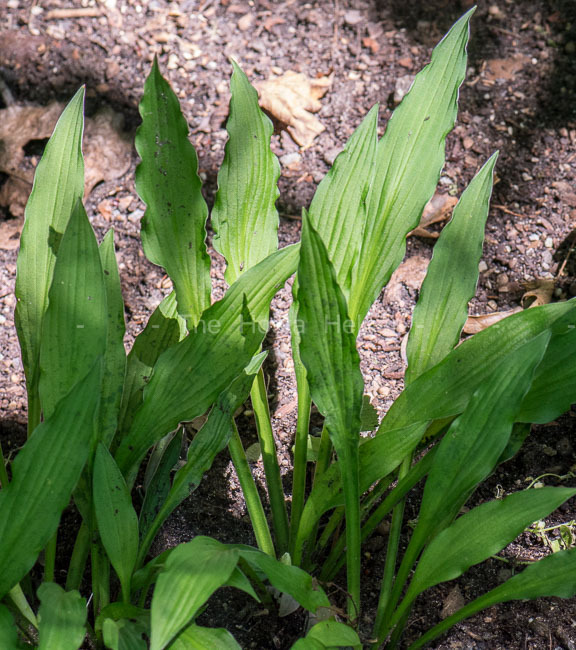 The leaves are very narrowly elliptic with serrated margins. Lavender flowers bloom from July into August followed by viable seeds. According to The Hostapedia by Mark Zilis (2009), "...winner of the 2003 "William and Eleanor Lachman Award" (judges vote) as the best seedling of the "First Look" seedling and sport competition." 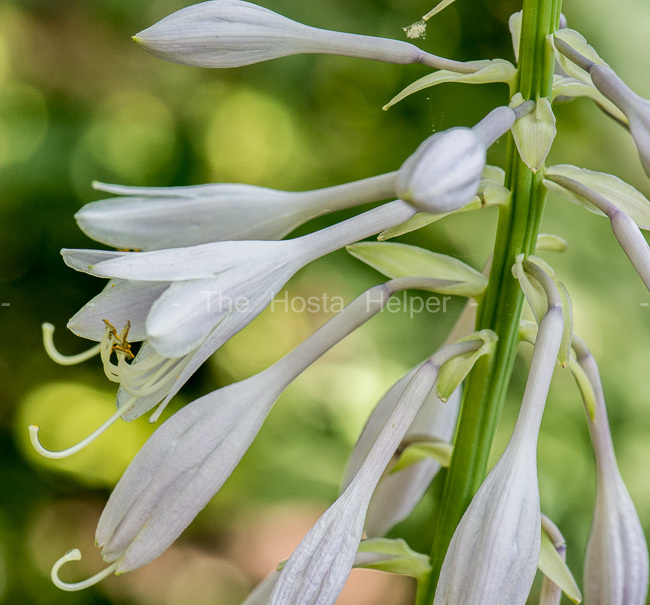 The Book of Little Hostas by Kathy and Michael Shadrack (2010) says: "Good sun tolerance ensures a vigorous growth rate and a bright color, although it may grow bigger than expected."